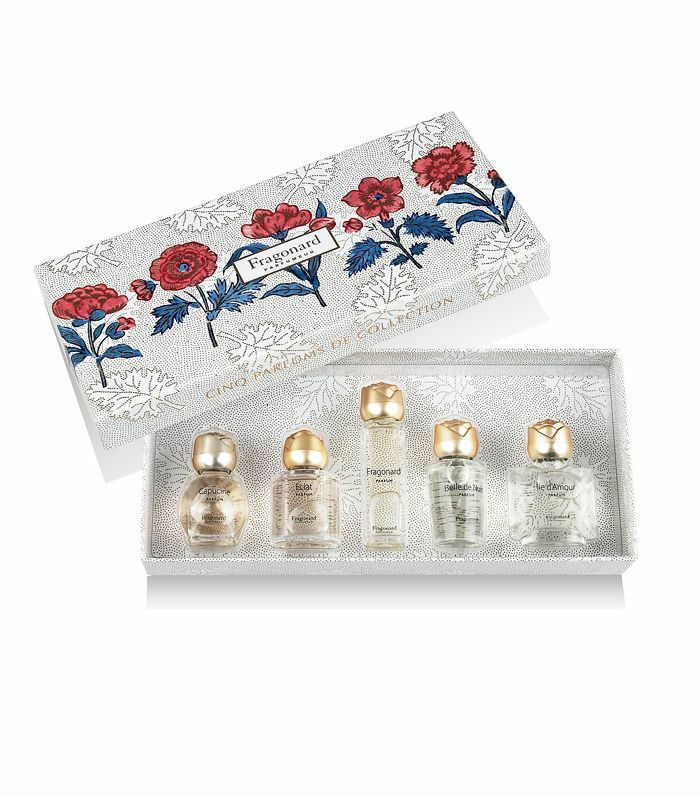 Mini perfumes used to be the kind of thing your nan would put in your Christmas stocking (remember? They came as gift sets), only to be quickly tossed aside (yes, I'm obviously talking from personal experience, and yes, I feel guilty) because you didn't have any use for them. Oh, how wrong we were. Now as an actual adult, there's one reason mini perfumes are the best: holidays. If you detest the to-ing and fro-ing of the baggage claim area (too much time waiting, plus panicking, and grabbing the wrong case), all you want to do is to pack light and take a carry-on. However, while you might be able to get all your other beauty products in small sizes, perfume can sometimes pose a problem. Where can you get all your favourite scents in miniature form? 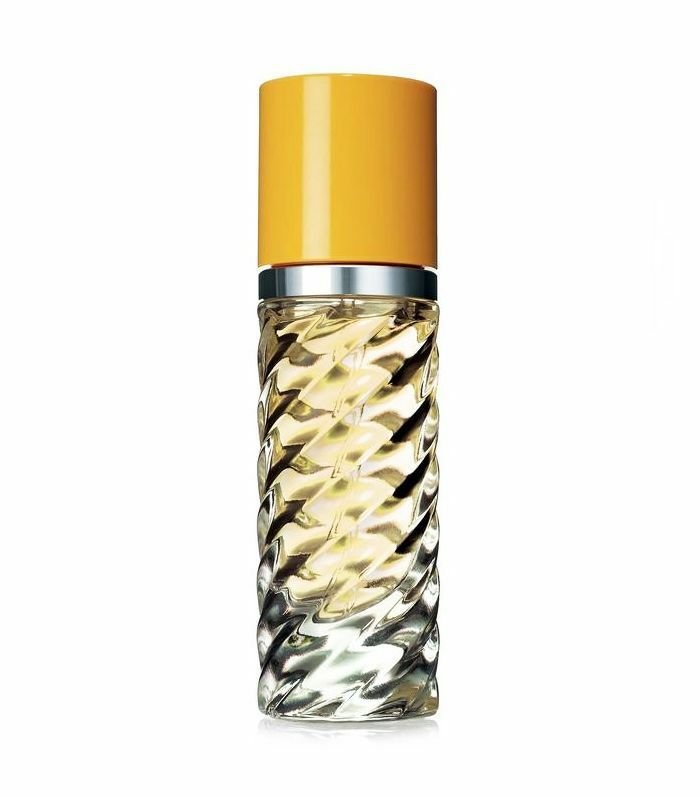 It turns out that there are plenty of perfume brands that have cottoned on to this need and have created their iconic scents in smaller, travel-friendly sizes. From Tom Ford to Jo Malone, as well as Chanel and Dior, we've hunted down the mini sizes of all your favourite fragrances. We've even found some other niche brands that are perfect for your holiday. 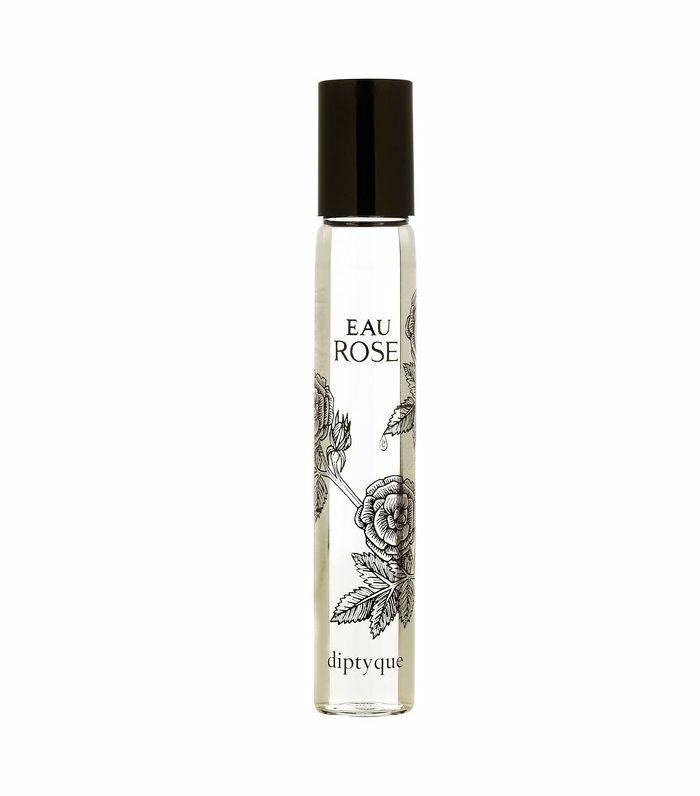 Keep scrolling to click through our pick of the best mini perfumes. The perfect intoxicating yet light scent to take on holiday. 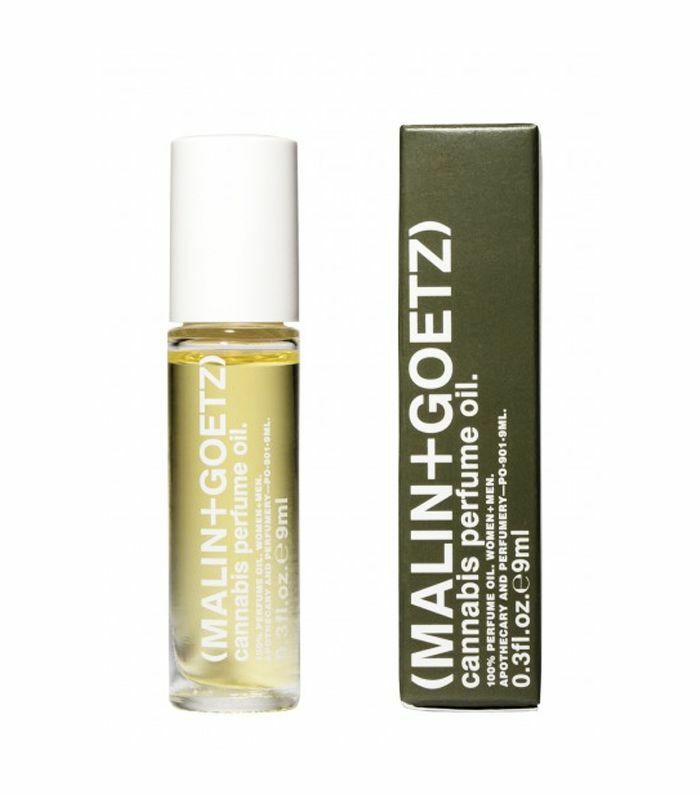 Never tried a perfume oil before? 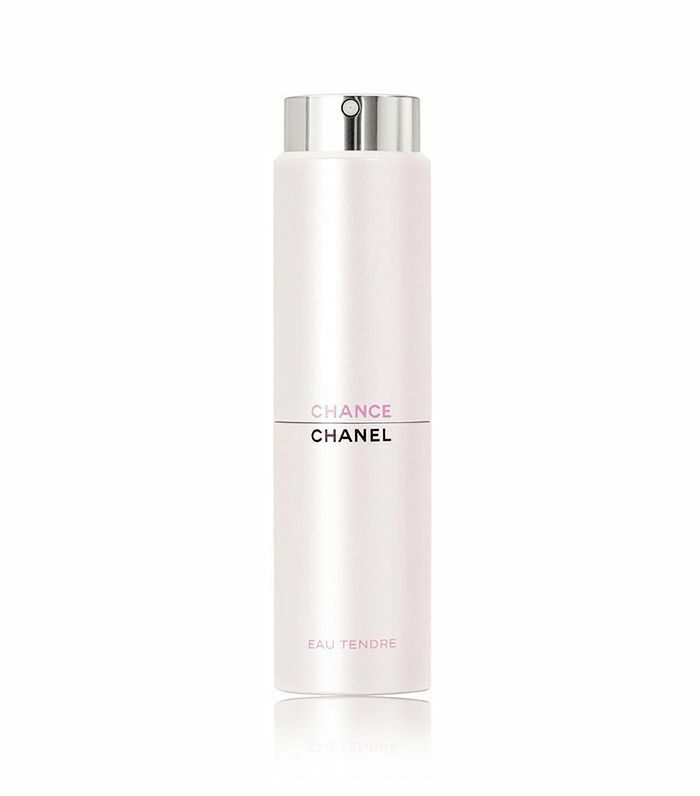 It will last longer and feel more luxurious on your skin. Ideal for those hot summer nights. Jo Malone carries loads of these smaller bottles. 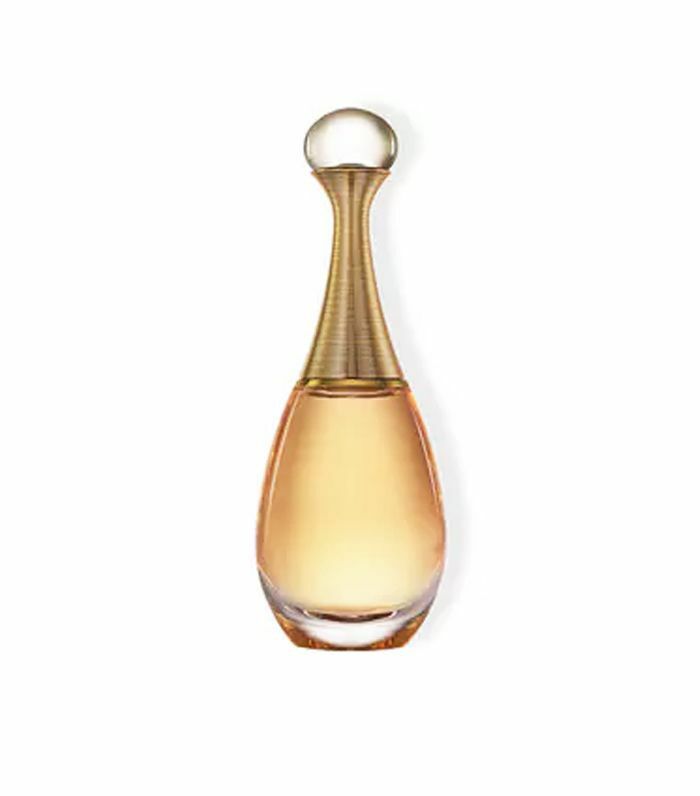 One of the best-selling perfumes in miniature. 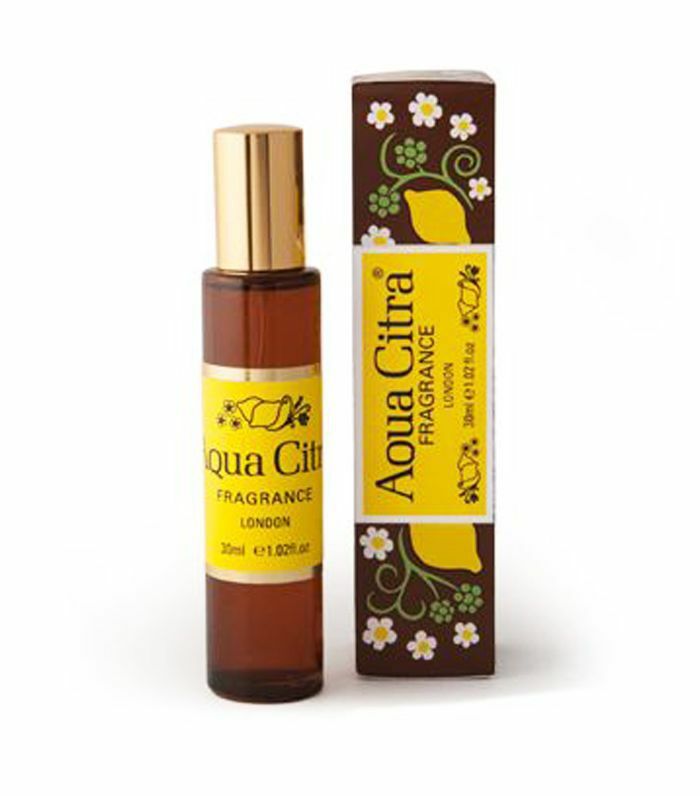 Another popular scent in a handy travel-size bottle. This is also great to carry in your purse. 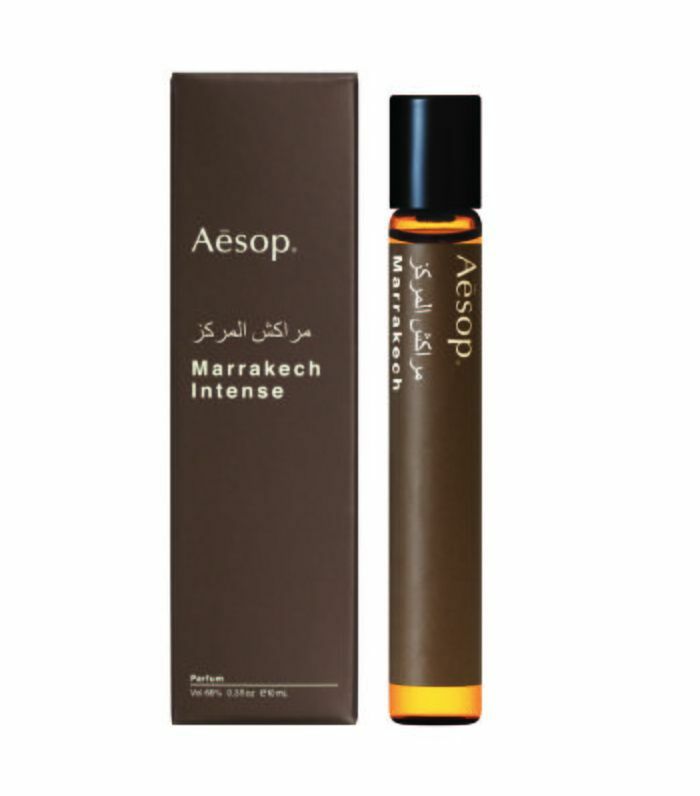 If you're just after a new type of scent for holiday, why not try Aesop's fragrance? The cult classic now comes in a mini size. Not into the 01? Try the second one in the collection. 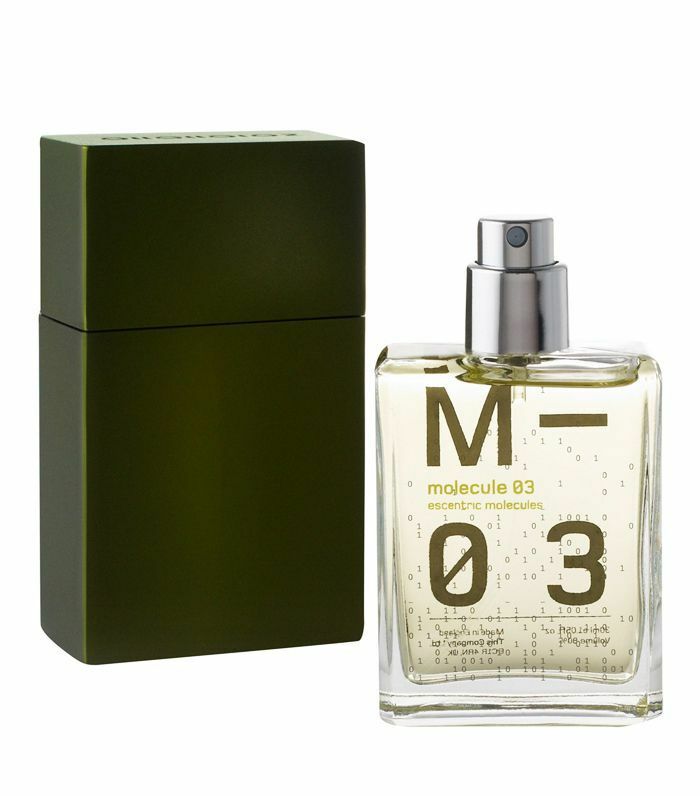 If you love the Molecule 03 version, then you know what to do. 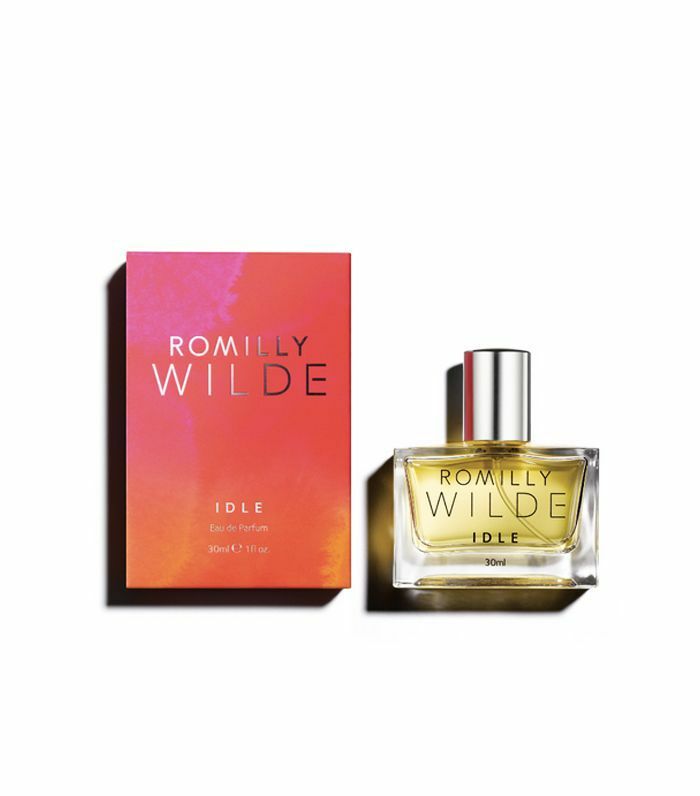 This editor is obsessed with this fragrance. It includes notes of tobacco and black tea. Citrus lovers, this one's for you. And it's such a pretty bottle, too. Not sold on oil? 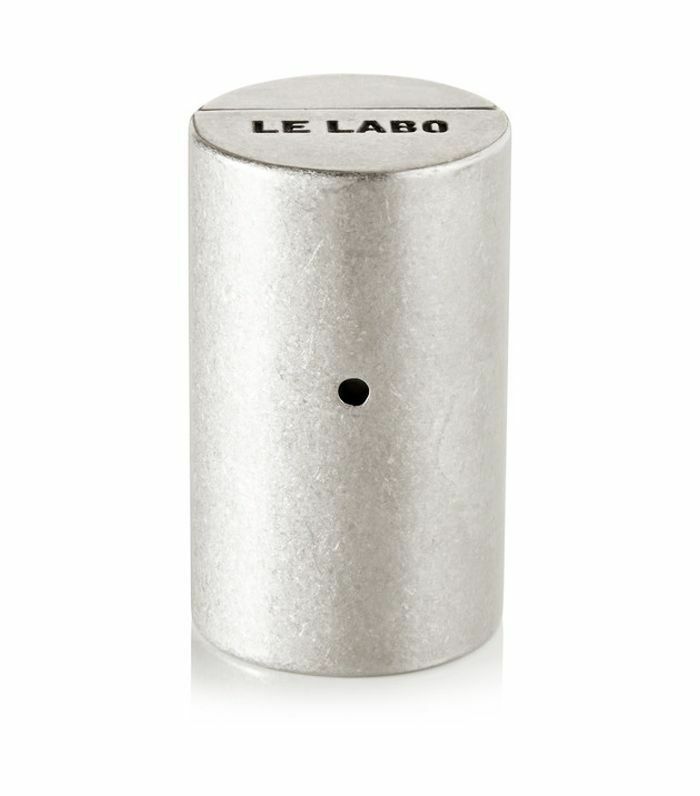 Le Labo has a solid perfume instead. Take your pick from this floral selection (it's also pretty purse-friendly, too). Next up! How perfume can make you seem more attractive.